According to our readers, the first stock of Samyang AF 85mm f/1.4 FE Lenses are now shipping out in the US at B&H, Adorama. 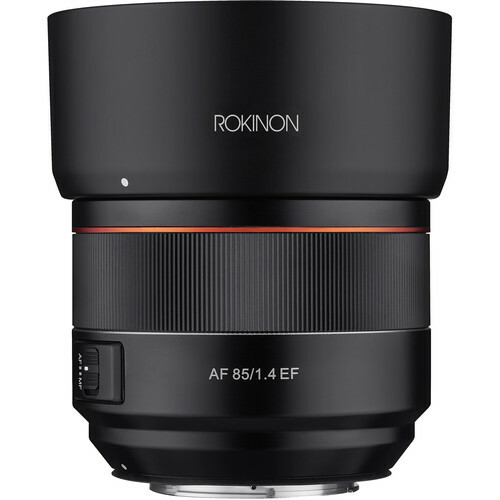 An ideal lens for portraiture, the Sony E-mount AF 85mm f/1.4 from Rokinon is a short telephoto prime distinguished by its bright f/1.4 maximum aperture. This fast design, while benefitting its use in low light, also affords notable control over depth of field for selective focus applications. The optical design features four high refractive index elements, which help to reduce spherical aberrations and distortion in order to realize high sharpness and clarity.